I noticed from Mutley's sig he is 'Founder Member of the Langel Owners Club'. BTW that is probably only the 4th or 5th Langel I've seen (each one has been different) & is probably the earliest example I've come across, any idea of the age? Sorry, no idea of provenance. 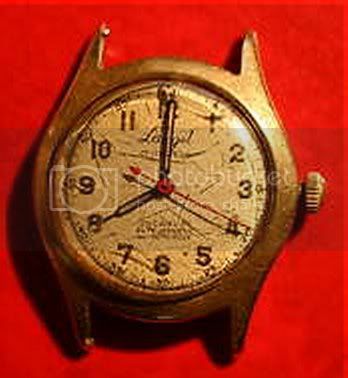 I spotted it on eBay, and the seller hadn't even photographed the correct watch, fortunately he sent both. 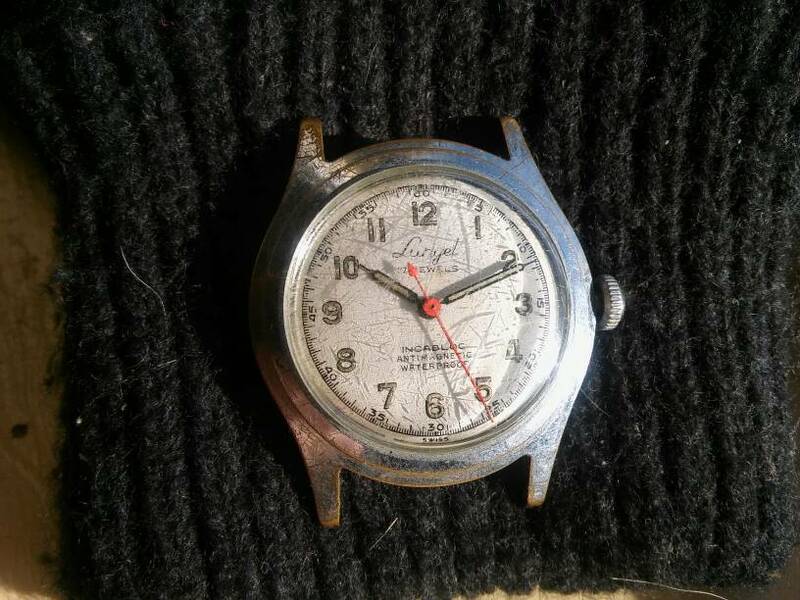 Age wise I would hazard a guess at it being from the 60's (although I'm no expert) & whilst it probably doesn't have any great monetary value if it has sentimental value to you it may be worth a service & new crysal (+ a new strap / bracelet) & wear it for what it is. I have had this for ages and it really needs some TLC. A shame as it runs well and keeps resoanble time, I suspect its not worth much. Having said that I have a soft spot for it. My wife reckons the soft spots between my ears. 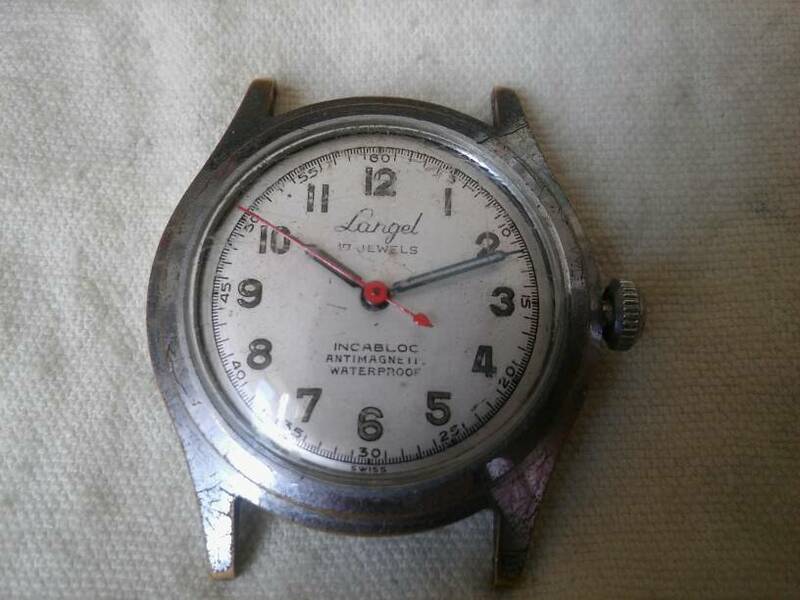 Please can I join the club I have a lovely Langel watch that keeps excellent time and is a real good looker I'd put a picture up if I knew how! 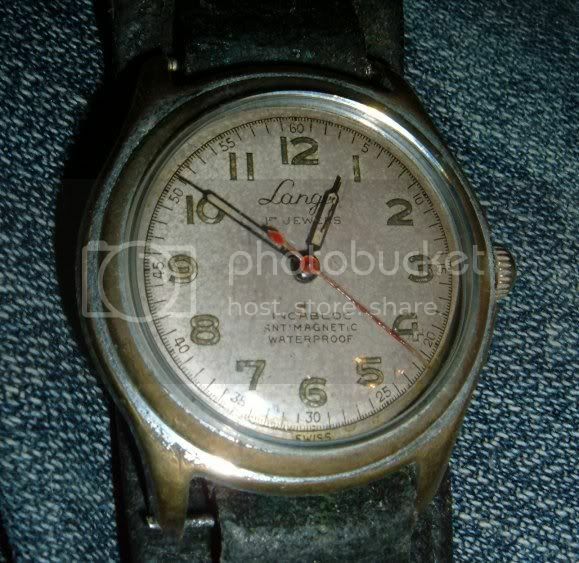 Just got a Langel, lovely watch. May I join?